Marketing your product or service in a niche technology industry can be a challenge. You’re responsible for getting the word out on a new innovation and ensuring the right people get the right information at the right time. Your audience ranges from engineers to CEOs and ultimately the end user. BuzzBox Media understands the value of adding value to your marketing in such a way that attracts your customers through content and search queries. Whether it’s an engineer or CEO looking for solutions to their problems, we help them find you through your answers – on your website, in social media and online advertising. 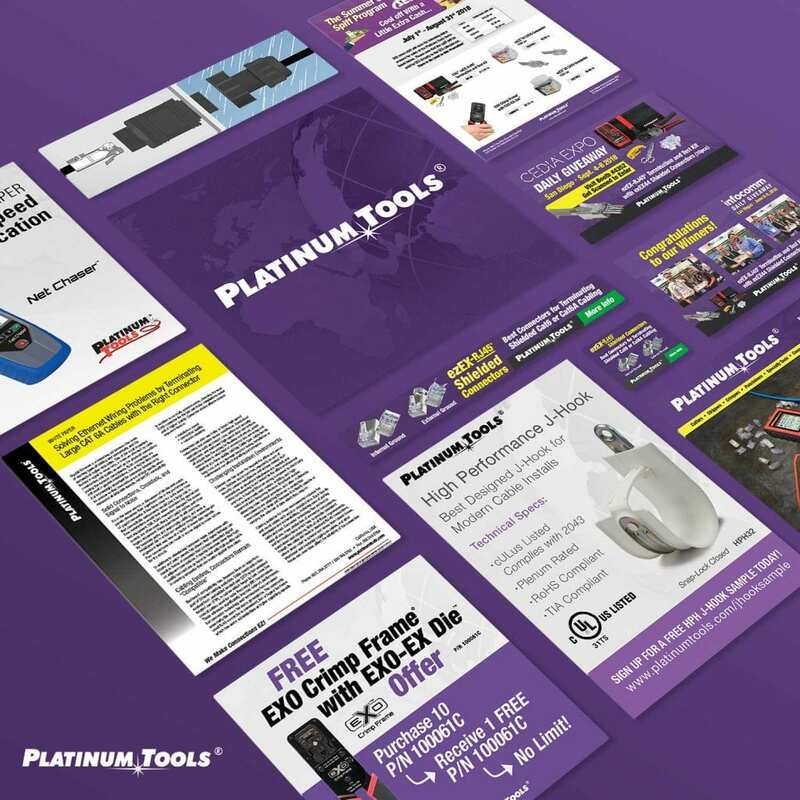 We have worked with many technology-focused manufacturers and service providers to help them attract and engage specific audiences. We have established processes that grow online traffic and conversion, adding to your bottom line and improving your online brand awareness. We not only deliver the services you need, but work with you to understand the how manage your own campaigns. We are passionate about empowering our clients to become influential in the dental industry through engaging with patients and improving overall dental industry quality of care. Case Study: Platinum Tools, the industry leader for cable installation and testing tools. 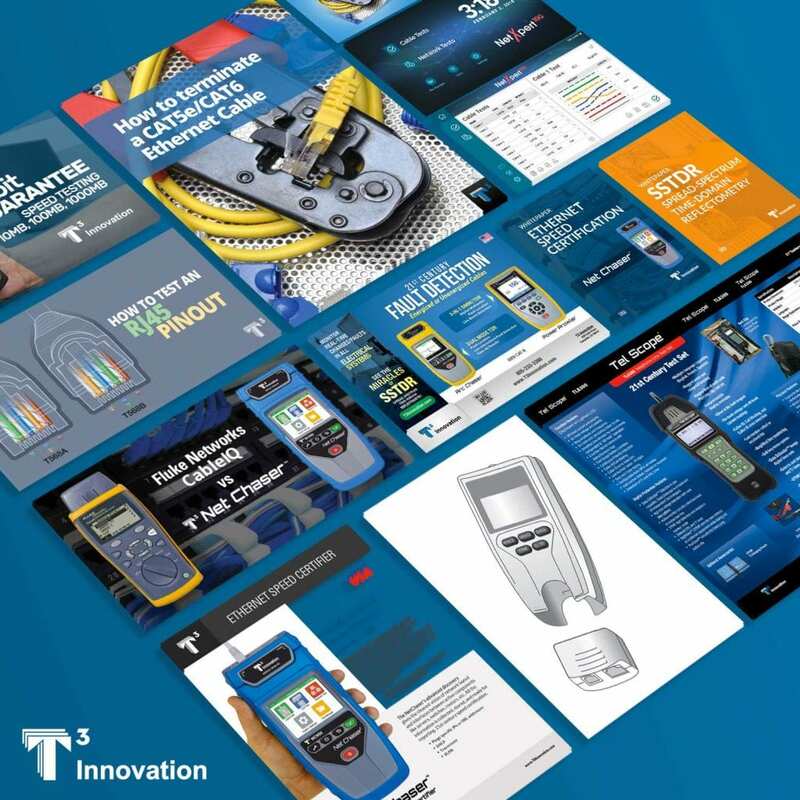 Case Study: T3 Innovation, industry leader for handheld cable testers.